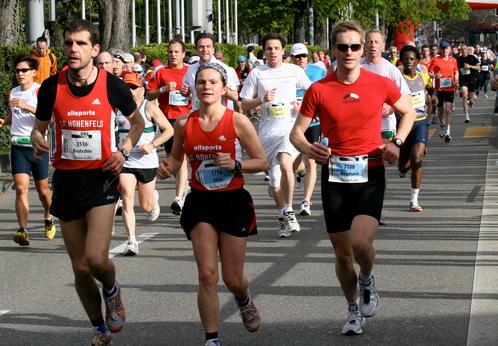 There are three important lessons that businesses can learn from marathons. Find out how those can help develop ’unstoppable’ employees. 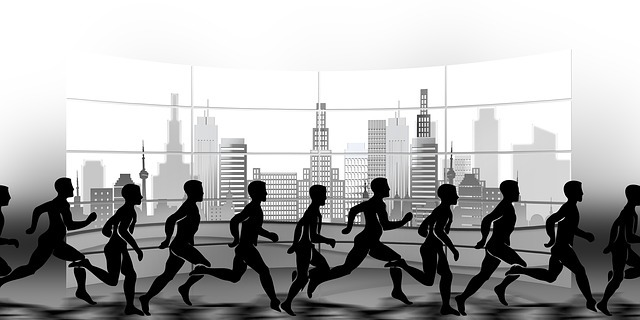 There are some important lessons regarding the development and harnessing of an unstoppable workforce that leaders and business owners can learn from marathons. None of the runners are compensated for the miles they log or the physical and mental punishment they endure during months of training. In fact, they even pay hundreds of dollars in fees just to participate---not even counting the cost of travel, food, and lodging. Here are three reasons why marathoners do what they do---and those reasons have nothing to do with compensation. There is nothing quite like the anxious expectancy of waiting along with thousands of other runners in the pre-dawn hours of a crisp morning all with a single focus and intent. The first goal that unifies them is to finish the course. The next is to achieve that goal without sustaining a serious injury. The next is to achieve a personal best completion time. There is a primal unity that surrounds such simple goals and the rigorous commitment of time, energy and endurance necessary to achieve those. A marathon is bigger than any of the participants, but without each of those individuals choosing to run together---it's not a marathon, it's just a run. There is a profound cohesion and camaraderie that occurs on race day. Businesses that are able to unify employees around simple, yet challenging goals that require effort and commitment may have a distinct advantage over competitors. Marathoners run for a thousand different reasons but every reason is life affirming. Specifically, distance racers will frequently run with biographic signs attached to their backs or their stories written on their shirts. If an organization can harness that level of personal, individualized passion, and not merely see employees as interchangeable cogs in a machine, they will have a doggedly loyal employee base that will break down walls to achieve collective goals. This is such a fundamental need of every human being, but companies tend to do a lousy job of recognizing the best, brightest, smartest, and hardest-working employees. Sincere recognition programs are difficult to execute especially for large organizations where the annual performance management process (PMP) is a soulless exercise in box checking and automated efficiency. The companies that are able to implement meaningful recognition programs that inspire, honor, and celebrate workers for their unique differences, contributions, and creative solutions will go a long way towards eliminating retention and recruiting issues that many organizations are now facing. While there are certainly dozens of motivating factors that contribute to employee morale, performance, and job satisfaction---the three listed above are unique. Smart leaders will find a way to build a culture around each or all of those intangibles for the sake of their employees and the sake of their business.